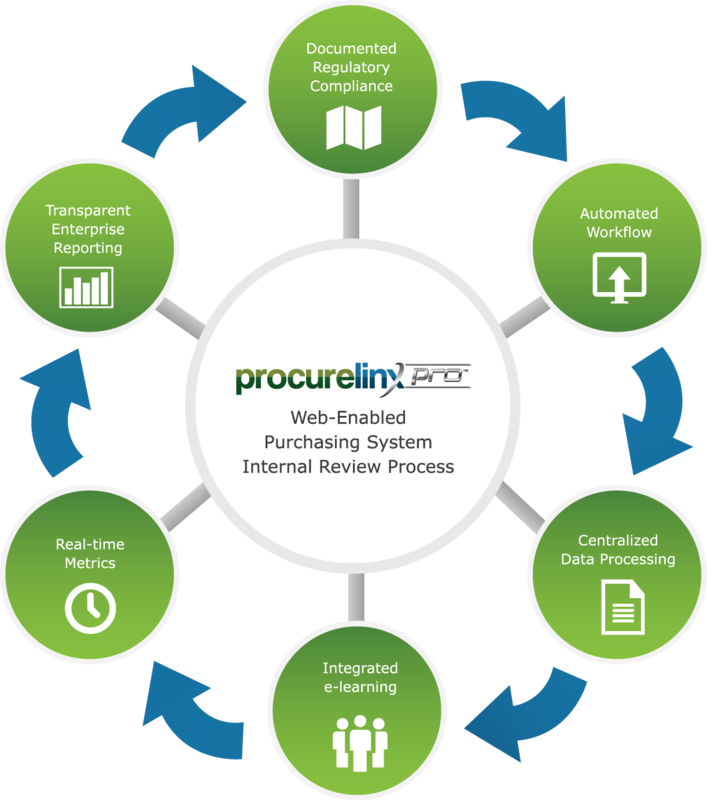 Request a LIVE, real time demo of Procurelinx with one of our experts! 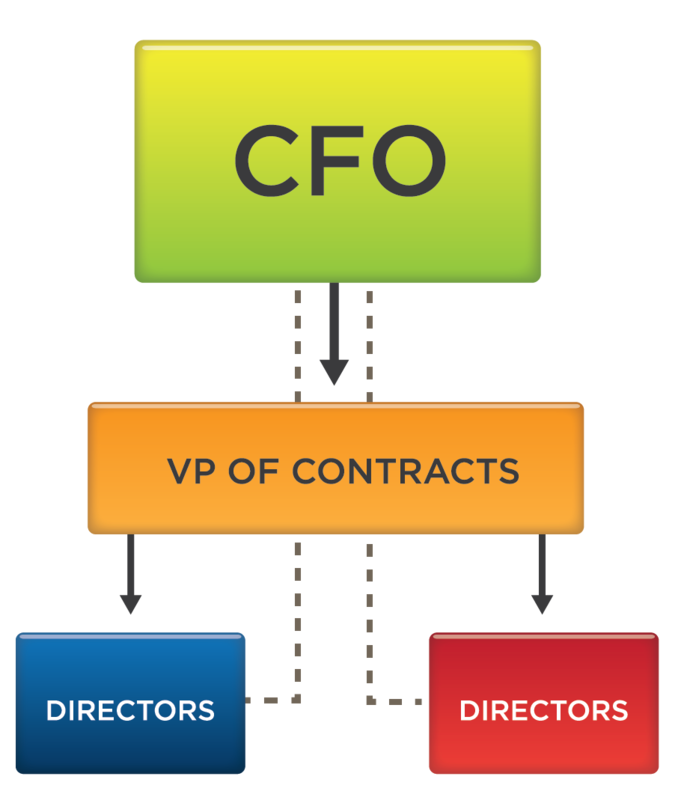 The first and only web-enabled CPSR Internal Contracting tool. Developed By experts in CPSR compliance in coordination with software developers with extensive experience integrating IT solutions in Government environments. Launched in 2013 at NCMA world Congress. Review Results generated by one division can be firewalled from view by other divisions with tranparency at the upper management level.